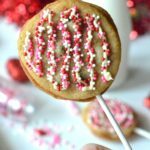 Sharing the Luv with my Expecting Bestie! When one of my very best friends since middle school (who just so happens to also be my cousin-in-law) shared with me that she was expecting her first child (due February 2018) I was over the moon excited! 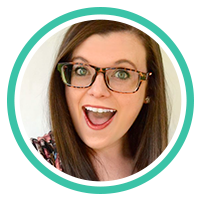 I’ve been anxiously awaiting the day that I could chat all-things-baby with her, and getting to celebrate the arrival of her son in just a few short months has me giddy to no end! Now that we’re finally breaking away from those humid summer afternoon temps and stepping into the coolness of fall, I’ve been itching to get outside with my 2 year old daughter and enjoy nature to the fullest. Because we live in a heavily wooded area, there’s tons of things outside that I would love for her to explore and discover, but because of the threat of snakes we’ve been sort-of cooped up inside over the last few months and unable to really dig into nature like we wanted to. 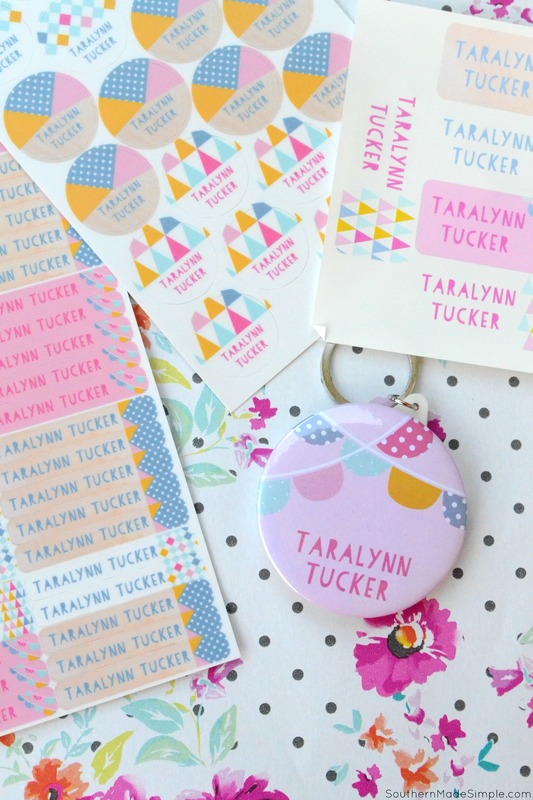 This post is brought to you by Mouse + Magpie and The Motherhood. All opinions are my own. Over the long 4th of July weekend, I caught myself looking at photos that I took of my daughter during this time last year. 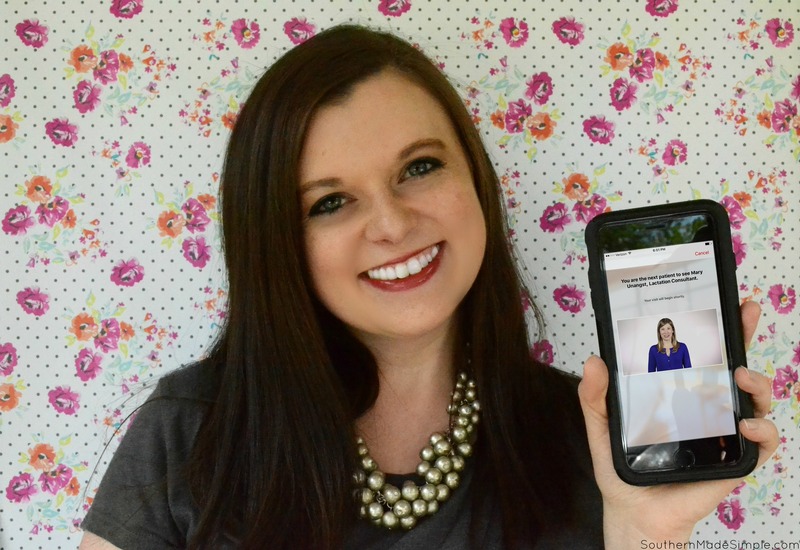 I set them beside a photo that I had just taken of her that day, and my heart skipped a beat when I saw how much of a transformation my baby girl had made in just 1 short year. Instead of shooting off fireworks, my emotions decided to cue the waterworks instead as I was reminded that my little baby is no longer a baby anymore. 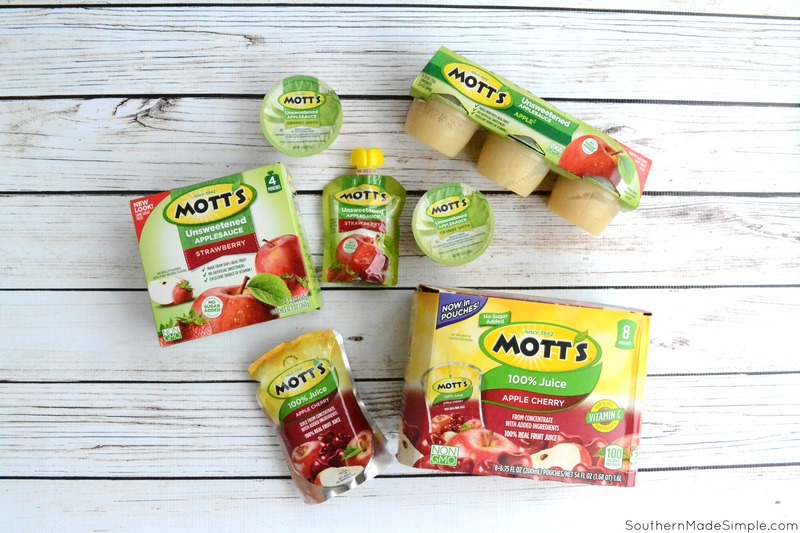 Discovering, Learning & GROWing with Mott’s Applesauce + FREE Special Offer! When my daughter was born, everyone told me that babies grow up in the blink of an eye and to enjoy every moment with them while they’re small. They tried to tell me these things because they watched their own little ones grow up fast, but I just didn’t want to hear what they were saying. I didn’t want to think about my baby growing up so quickly. I (sort of selfishly) wanted my little baby to be small forever so I could always hold her in my arms. Now my “baby” will be turning two in just a few days and I’m left sitting here in shock by how quickly she’s grown! (Seriously, why didn’t somebody warn me?!) Every day she seems to grow a little bit more in some way. She’s putting together sentences, turning somersaults, running around the playground with “big” kids and loves figuring out how things work. As much as I wish she’d slow down and stay my sweet little baby, I’ve found so much beauty in watching her grow. I’m one proud mama! 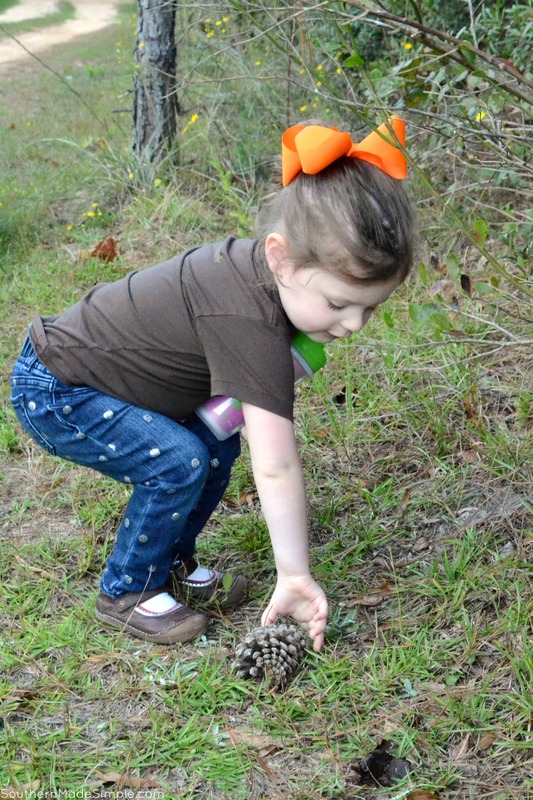 And because my little one is growing like a weed, I thought it’d be a fun activity to get outside with her this spring and teach her a little bit about how all of the pretty plants outside grow to be big and tall. I’ve been teaching her about how it’s important for us to choose yummy and healthy foods to help our own bodies grow big and strong, so teaching her about plants through interactive play seemed like a win/win. 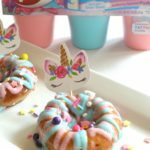 We swung by our local Walmart to pick up a few essentials we’d need to get our little garden started, plus we picked up a few of our favorite snacks by Mott’s! My kiddo is CRAZY about applesauce. 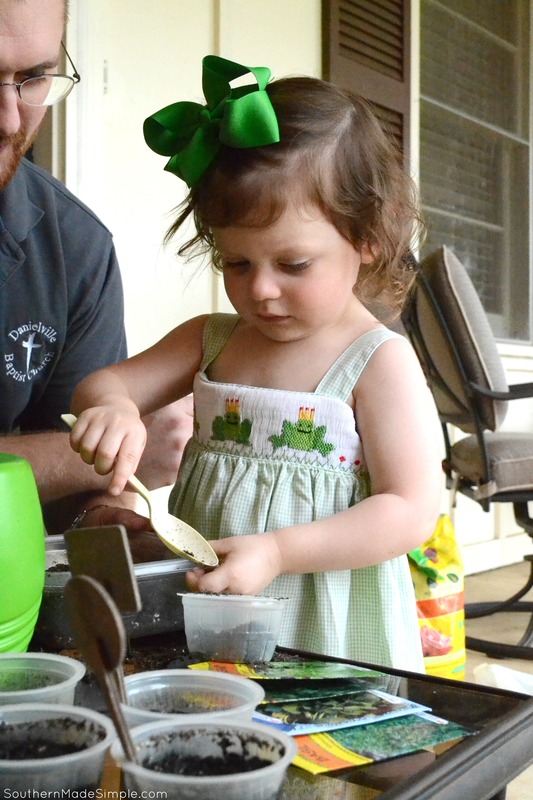 She eats applesauce every single day as a snack, and giving her Mott’s applesauce and juices makes me feel assured that she’s putting real fruity goodness into her body to provide her with an excellent source of vitamins to help her grow and be healthy. 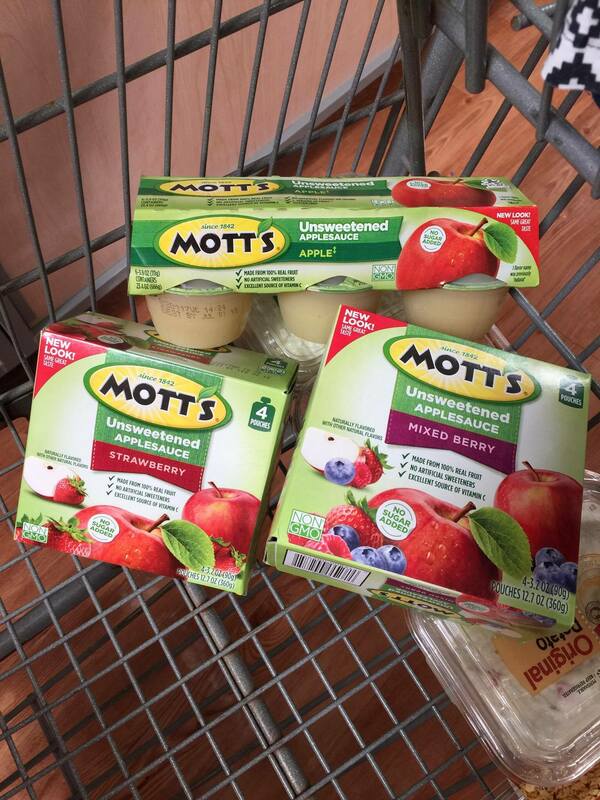 Mott’s applesauce recently released new unsweetened varieties of applesauce, so I feel even more assured that my daughter is having a healthy snack that is high quality and good for growing little body. 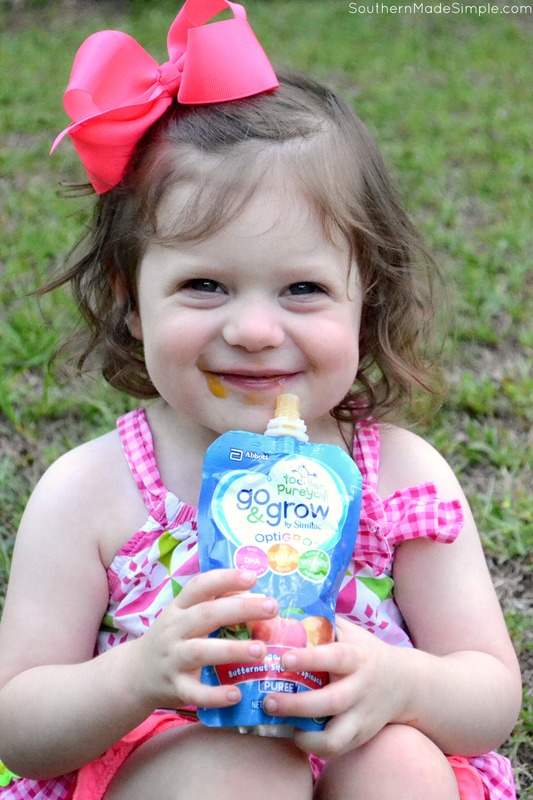 I always stock up on the squeeze pouches because they’re perfect for on the go. 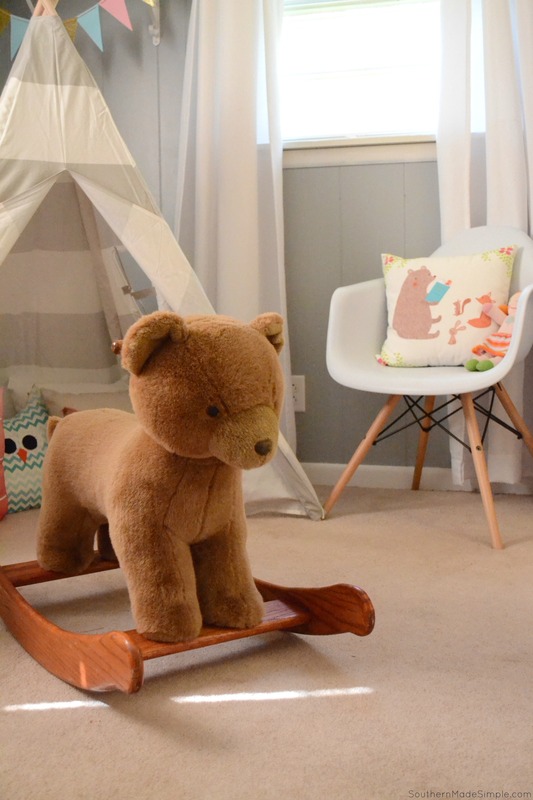 Just toss in the diaper bag and head out the door! It didn’t take long once I brought all the Mott’s sauces home that my daughter went to town eating them. 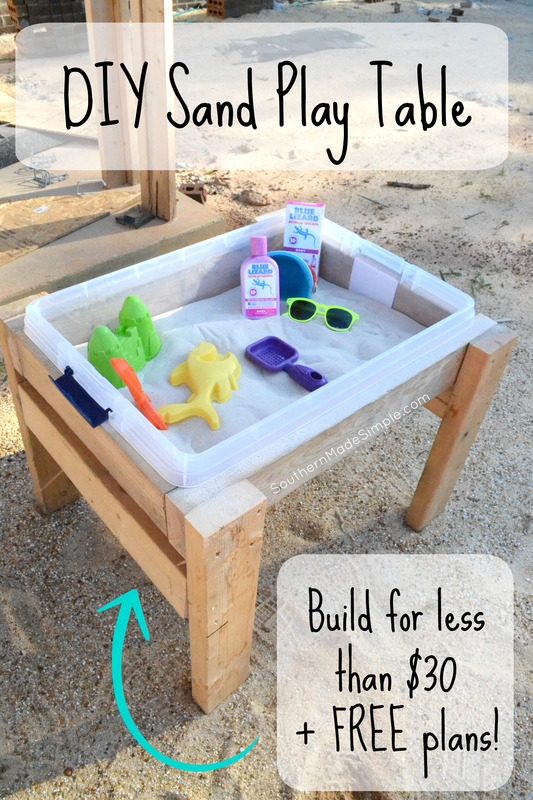 Before I knew it, I had lots of little applesauce cups lying around that needed a new purpose! 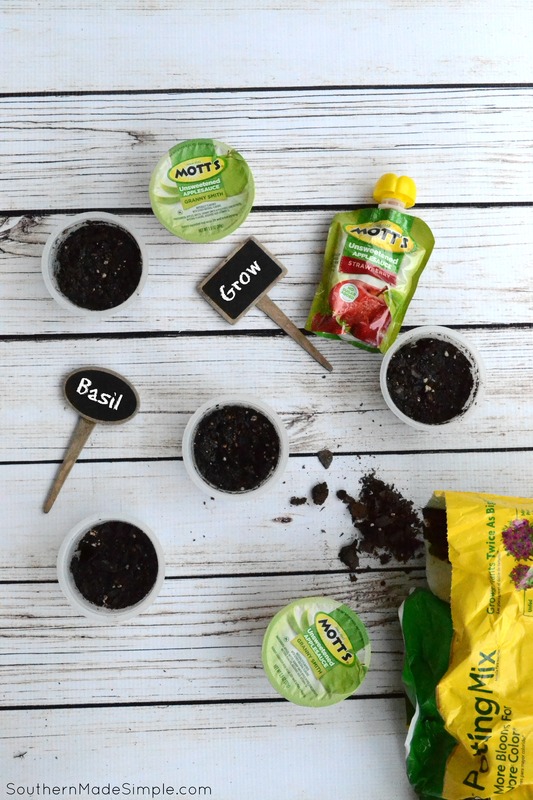 I was recently asked by Mott’s to share how we’re enjoying our Mott’s products, so I thought the cups would be the perfect thing to help us get a few seeds started in our garden this year. 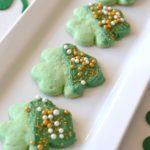 Plus, they’re the perfect size for little hands to hold! 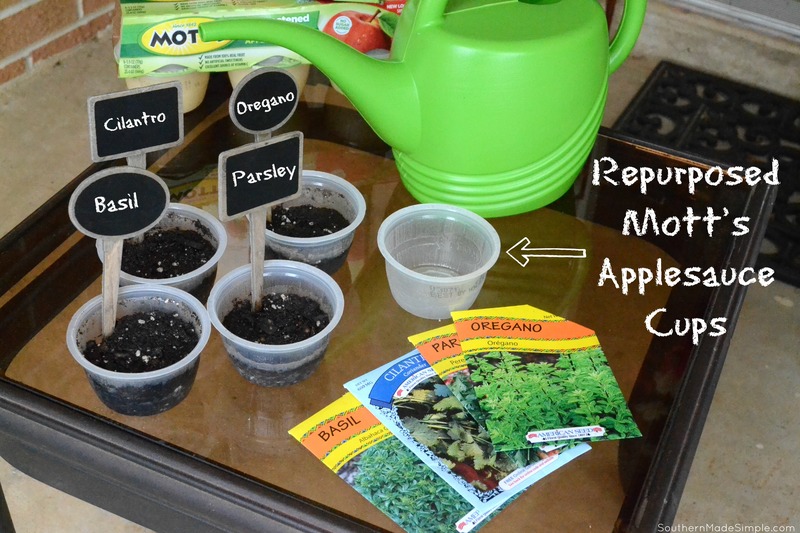 I picked out a few of our favorite herbs and laid out all of the necessary “ingredients” we needed to learn about growing our own plants. My daughter loved filling the cups with the soil. I encouraged her to get her hands dirty and that it was okay if she spilled some on the table. 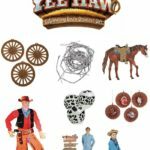 Children learn so much through actions, and some of the best lessons are learned while making a mess! If there’s no learning, there’s no growing! 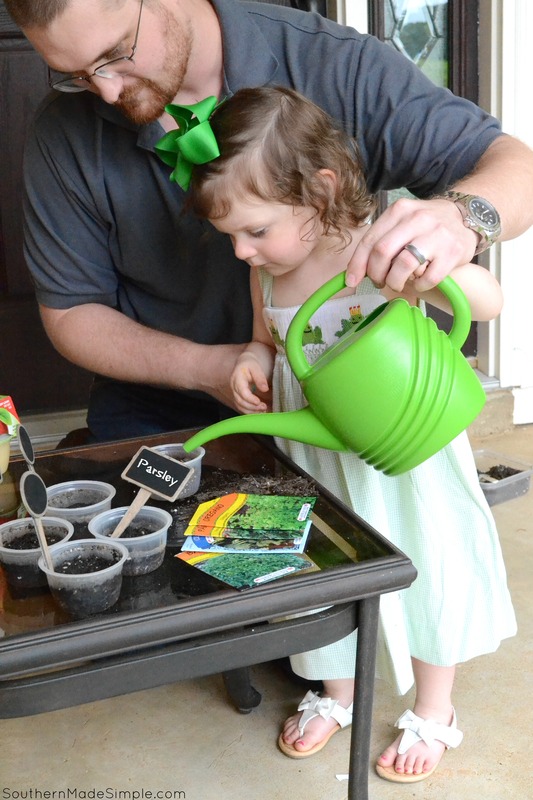 After she put the soil into the cups, her daddy showed her how to water the seeds to feed them so that they’ll grow. She was really curious about how seeds and plants need “food” to help them grow just like we do, so she immediately took her watering can and ran around the yard watering other plants, too. It was a really fun time and such a sweet learning moment! We labeled each of the little cups and have placed them in our window sill at home until they sprout. 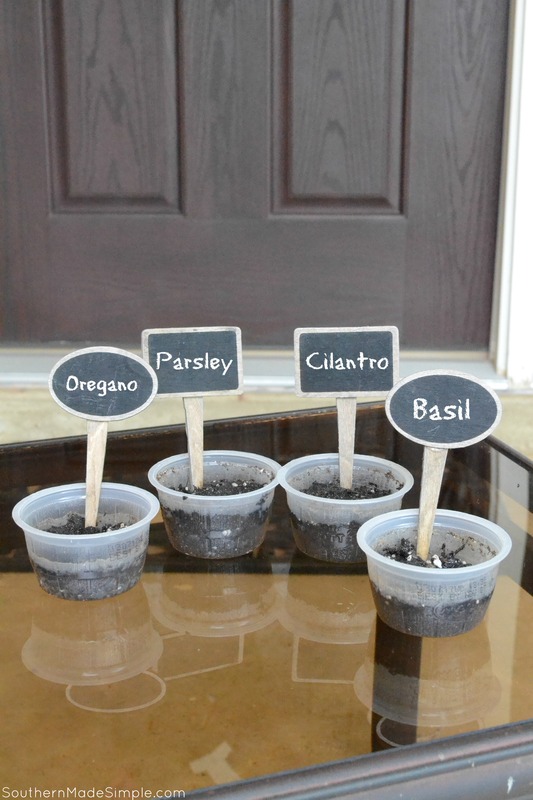 Once they sprout, we’ll transplant them into our garden at home so they’ll have plenty of room to grow. My daughter has been inquiring every day about if the plants have sprouted yet, and I know once they do she’ll be so excited! 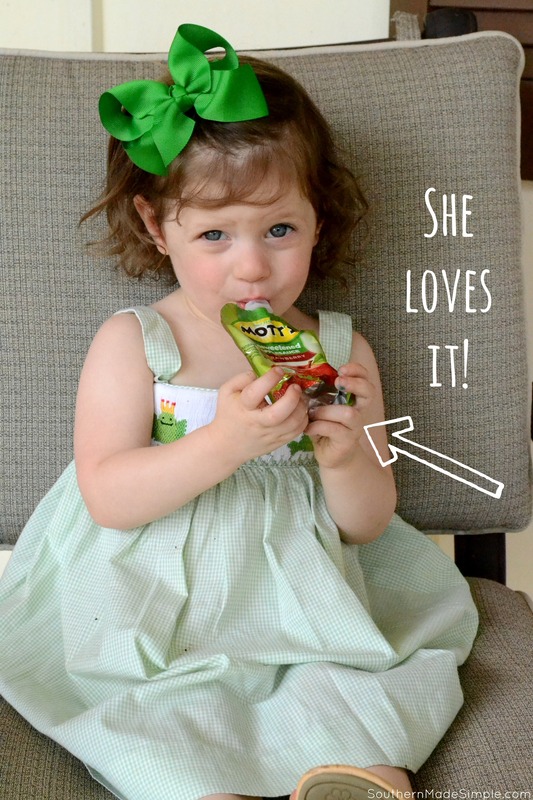 While we’re waiting on our plants to grow, this sweet little thing passes the time by enjoying her favorite Mott’s unsweetened applesauce pouches. You really have to watch her, too. She knows exactly where I keep them in the pantry and she’ll go in there and sneak one when I’m not looking! I never mind her having more, though, because they really are the perfect snack to enjoy anytime, anywhere! 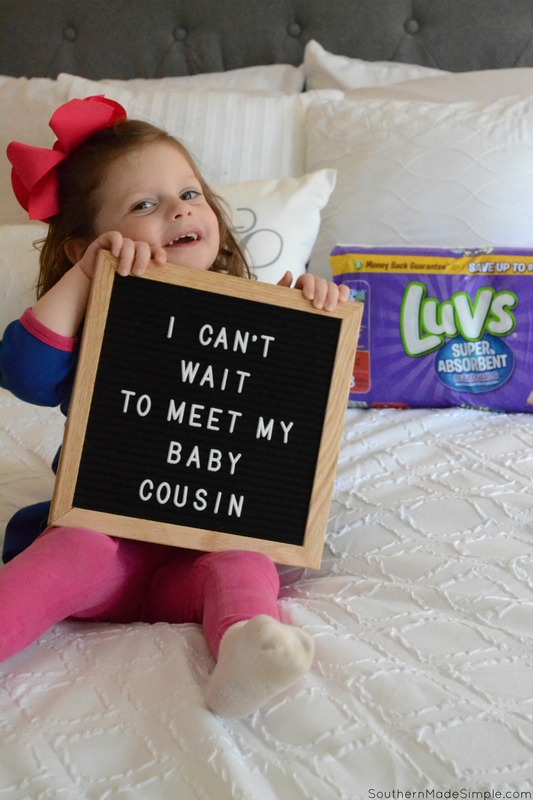 This year, Mott’s and Walmart want to help you track your child’s growth and ensure that all children are given the chance to grow up big and strong and to be healthy. That’s why they’re giving you the opportunity to snag this super cute growth chart wall sticker, just for purchasing $10 of select Mott’s products! That’s it, you guys! 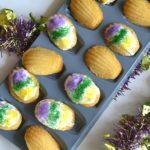 It’s so easy to register, and it’s such a fun little perk for buying our favorite snacks anyway! 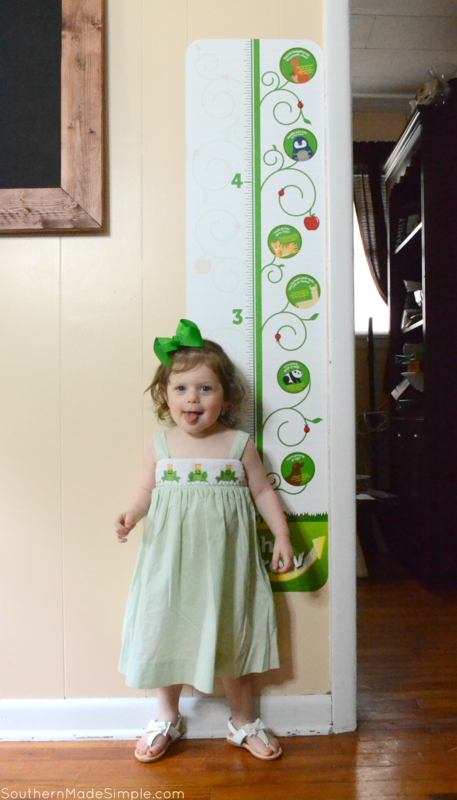 Every time my baby walks buy her new growth chart I get a little bit emotional. She’s growing so quickly, but I’m enjoying every moment of the ride! I’m really looking forward to tracking her growth, and I know that fueling her little body with Mott’s will keep us on track to growing to be healthy and strong! 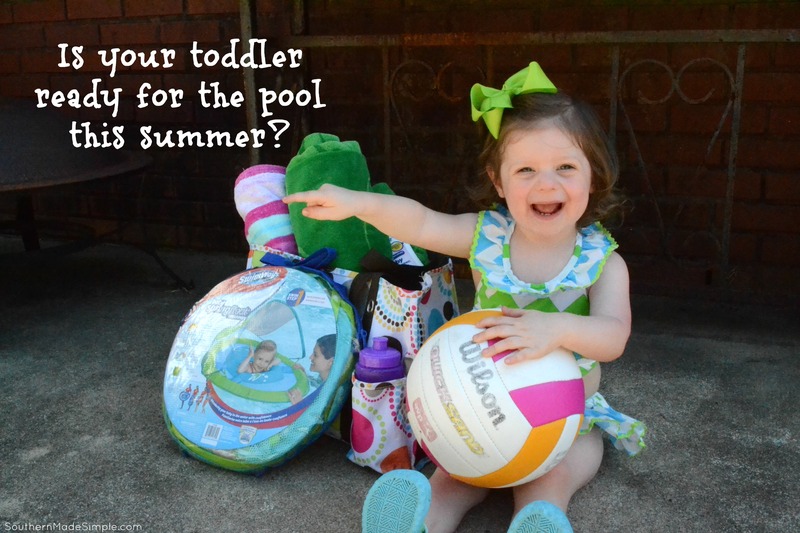 Is Your Toddler Ready for the Pool this Summer? Summer may not be here just yet, but the temperatures here in south Alabama sure do feel like it! 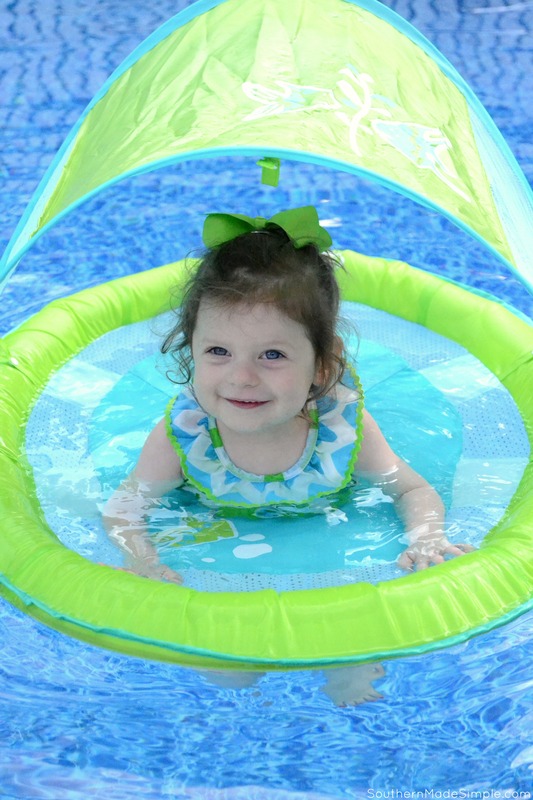 People have been getting their pools cleaned up and ready for the first splash of summer, and my little one is itching for some fun in the sun and to make some waves in the water! 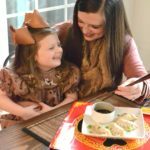 But before we break out the sunscreen and dip our toes in the pool this year, there are a few things that have been on my mind when it comes to introducing my (almost) 2 year old to the swimming pool.